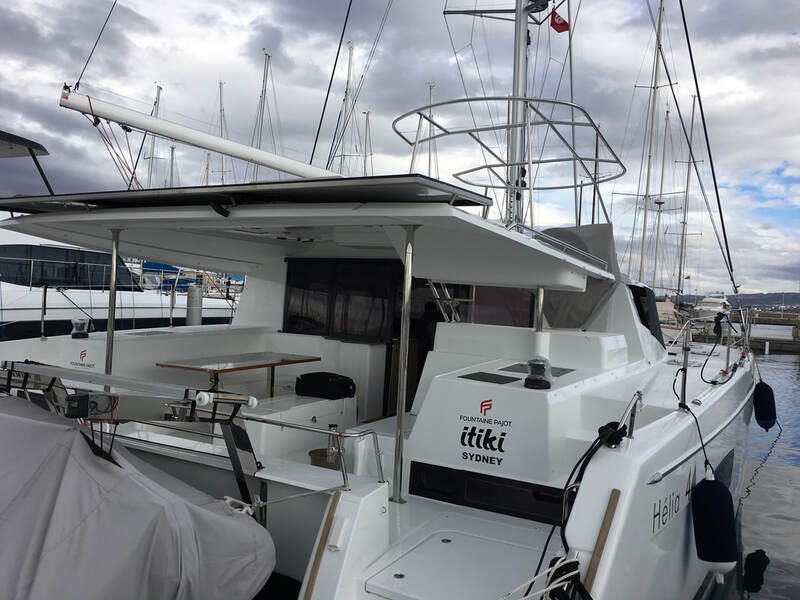 …see you next year to start all over again!It was with some sadness that we stepped off ITIKI for the last time in the 2018 season. 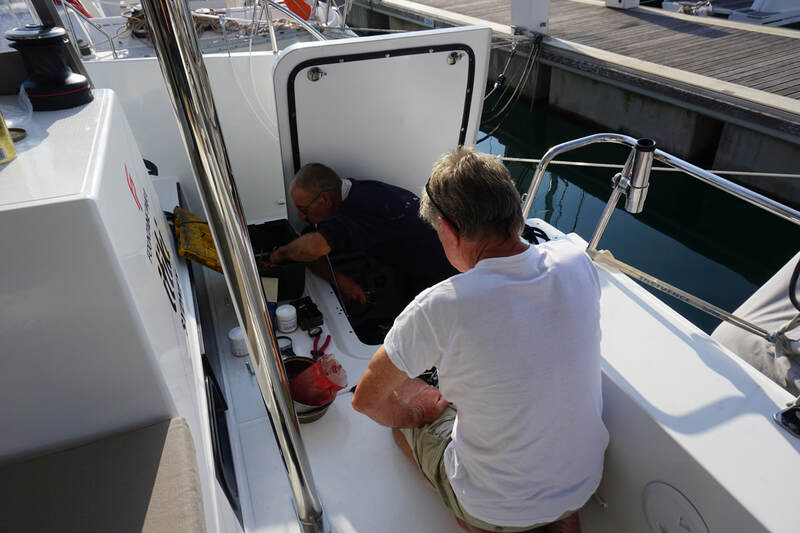 She had been our home for the last 4 months and taken us 2,900 nm from La Rochelle, through Spain, Portugal, Gibraltar, the Balearics, Sardinia, Sicily and finally on to Tunisia. 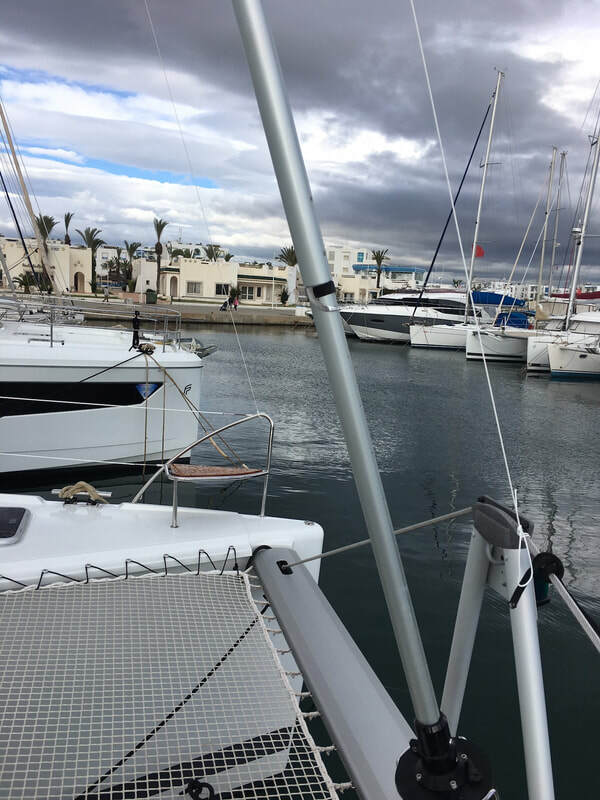 We spent 2 weeks in Port Yasmine, Hammamet, stripping her back to her birthday suit to prepare her for the winter. 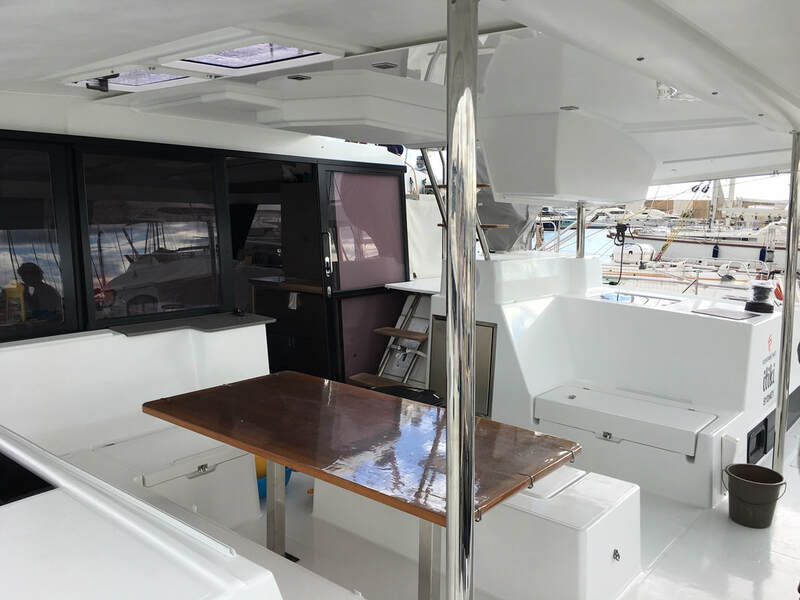 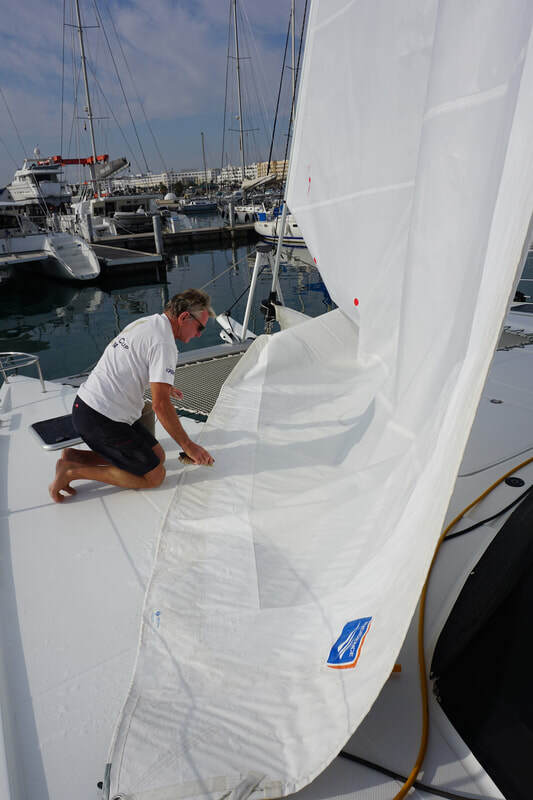 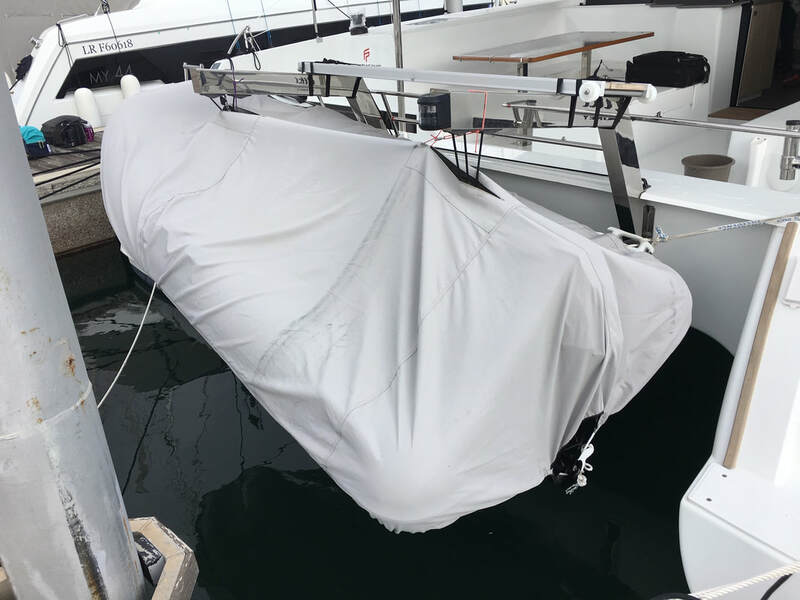 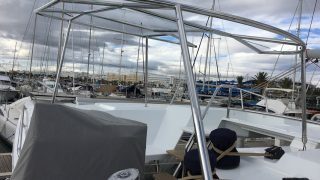 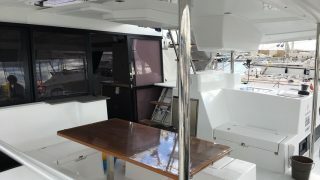 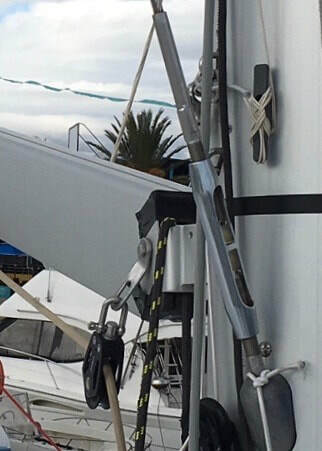 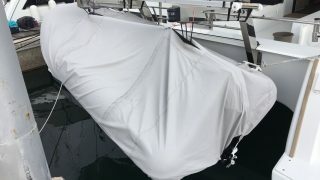 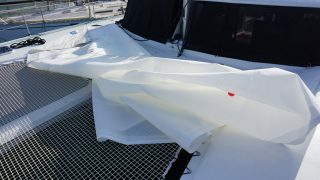 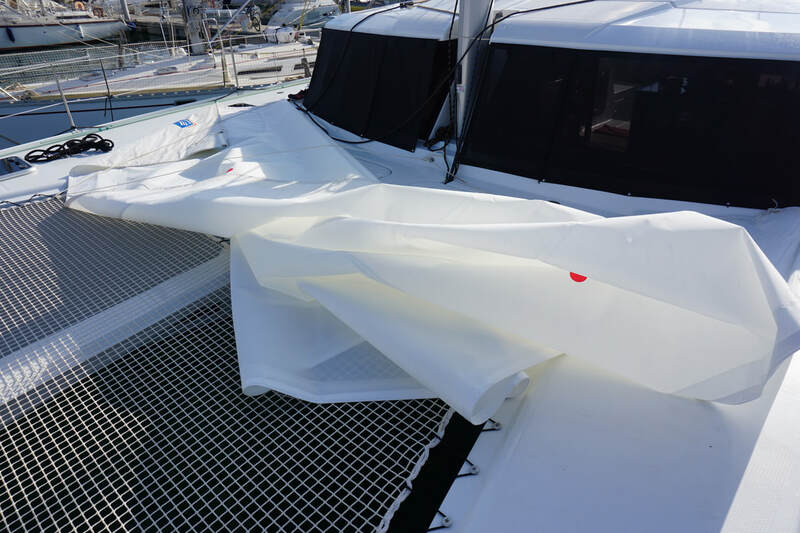 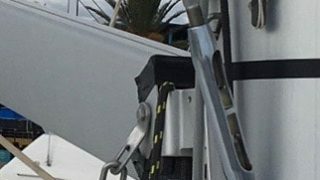 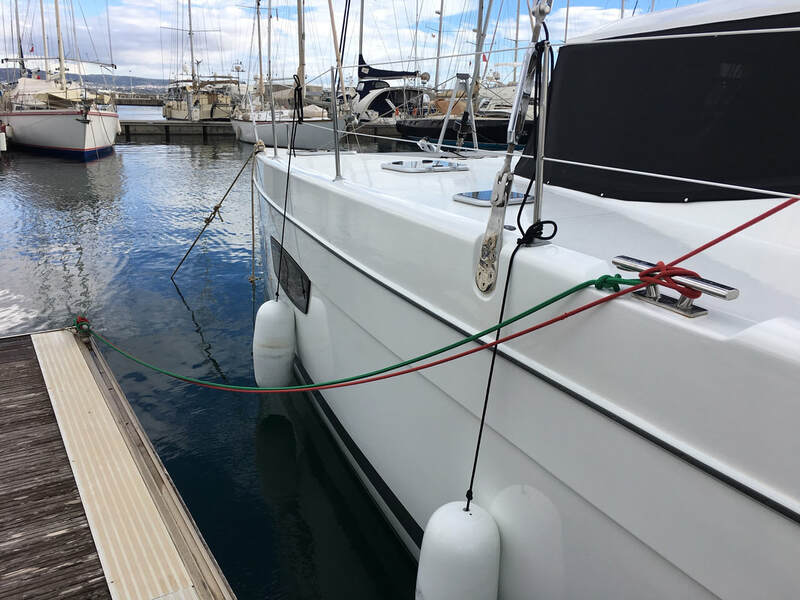 There was a lot of cleaning to do including removing and cleaning the through hull sensors, cleaning and disinfecting the holding tanks, filling the fuel tanks and removing, washing and stowing sails, clears, bimini covers, cushions etc. 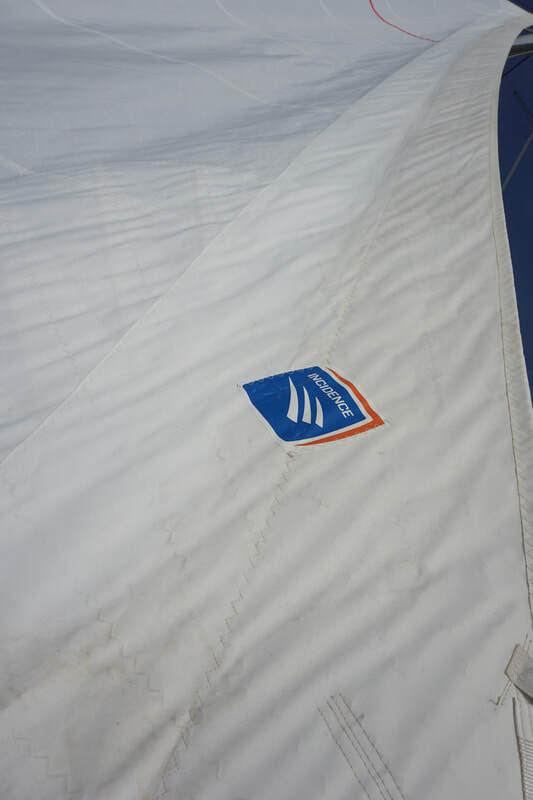 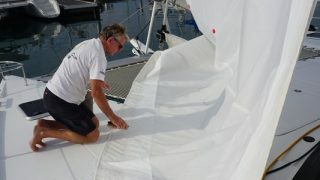 Getting the flaked mainsail down the forward, starboard hatch was quite an achievement, I just hope we can get it out again next year! 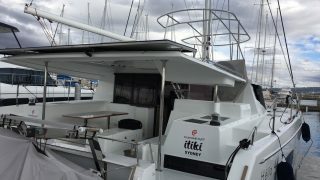 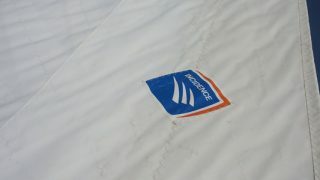 ITIKI needs to be prepared for all kinds of weather so its important to reduce windage. 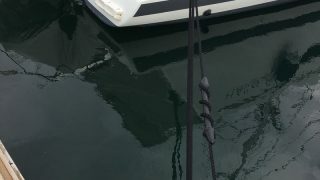 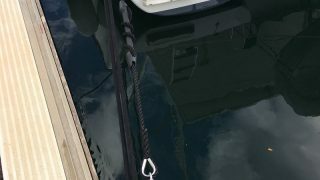 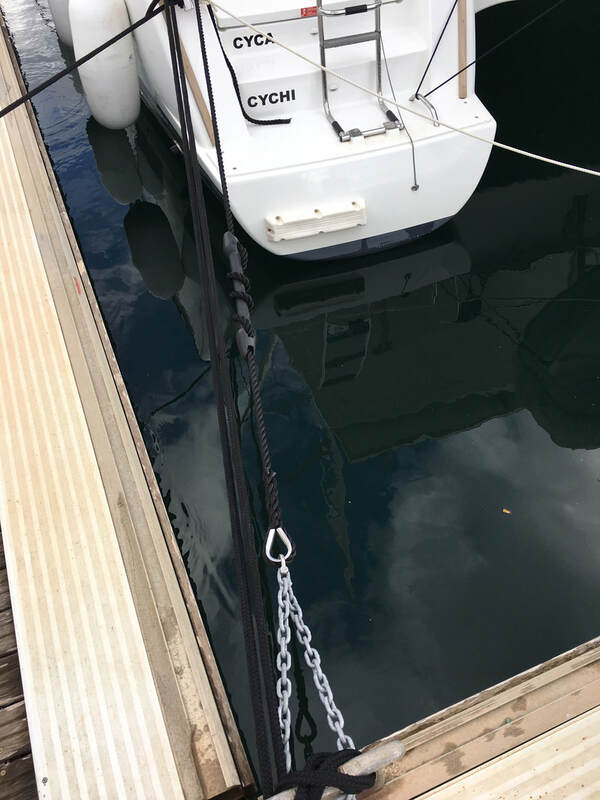 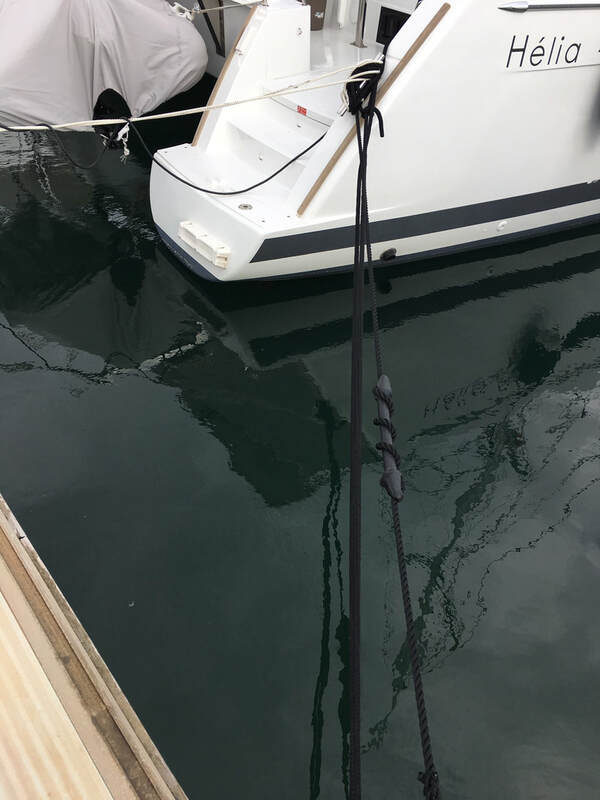 We have also doubled the mooring lines, triple on some (lucky to have a floating pontoon on our port side) and added snubbers on one set of the stern lines to take the impact of any surge in the marina. 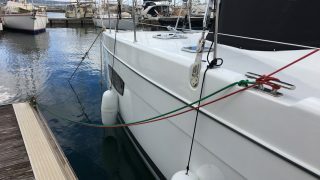 Of course we have strategically placed fenders on both sides, and lucky to have a good amount of space between us and our starboard side neighbour.While we were here we had the engines and genset serviced and WD40’d and Keith ticked off a few other jobs such as varnishing the teak table and princess seats and putting in a BBQ light. 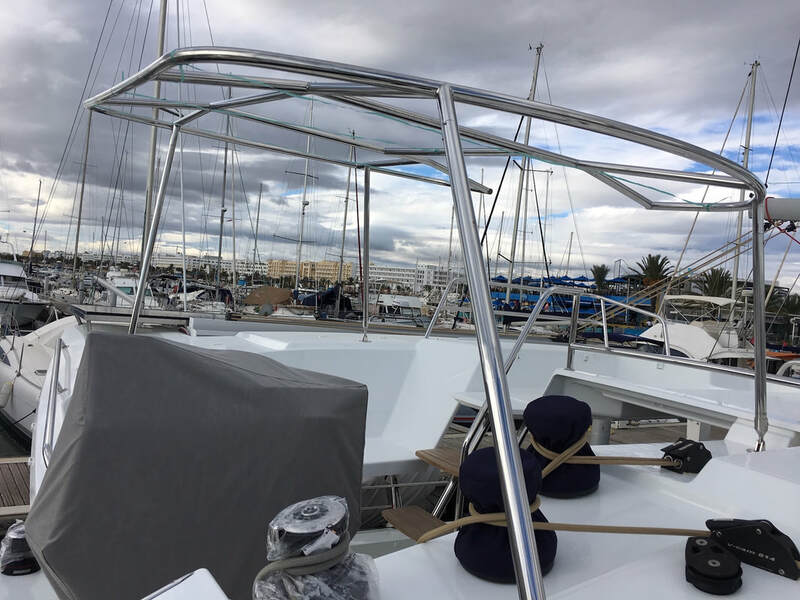 We had enough time to do everything we had on the winterising checklist, as well as taking the odd afternoon off to visit the old medina, do some shopping and watch the rugby. 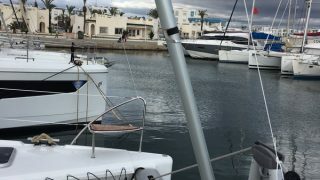 Port Yasmine is pretty quiet at this time of year and sadly no opportunity to travel any further afield in Tunisia to see the country, so hopefully we can do that when we come back. 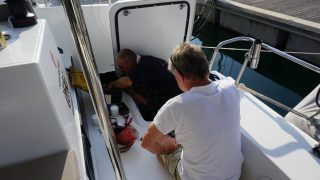 We did have one day out on ITIKI for a cruise with some of our dock-mates; we headed out to sea into cleaner waters to turn on our water-maker and fill the water tanks with desal, and then “pickle” the water-maker until next year.